This is the flower that makes wishes come true. Blow it and the seeds give birth to more dandelions. 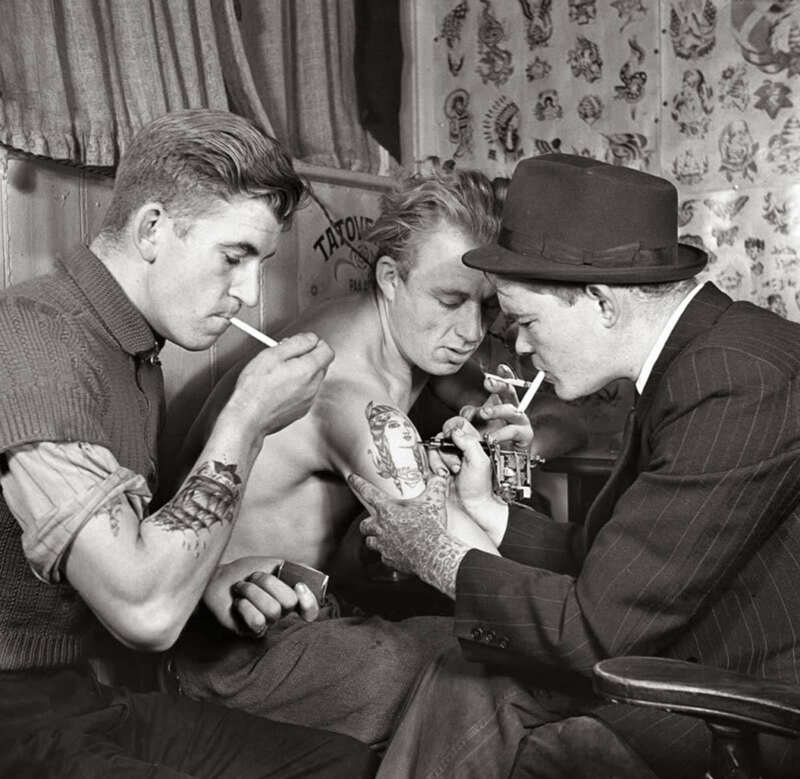 It is no wonder why the dandelion tattoo is associated with wishes and dreams. This is a popular Native American talisman that is believed to prevent bad dreams from entering your sleep. 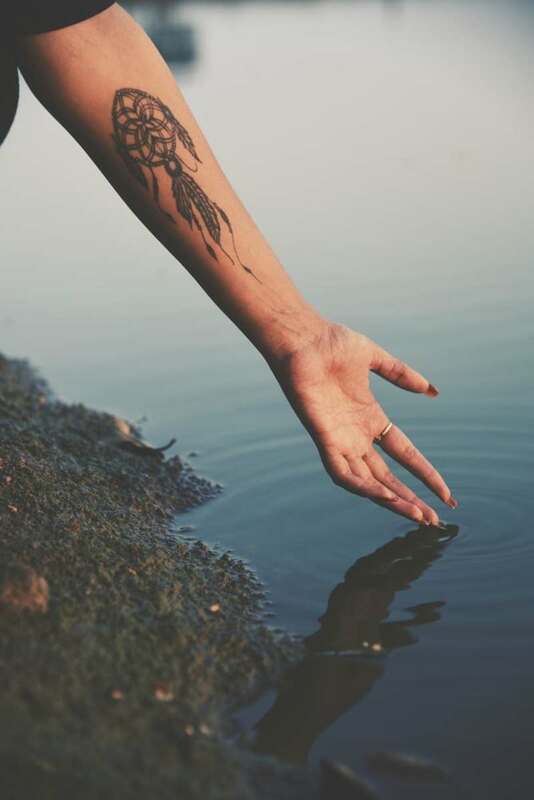 A dream catcher tattoo offers protection against evil spirits and brings peace and joy to the wearer. It can also be a proud sign of Native American heritage. 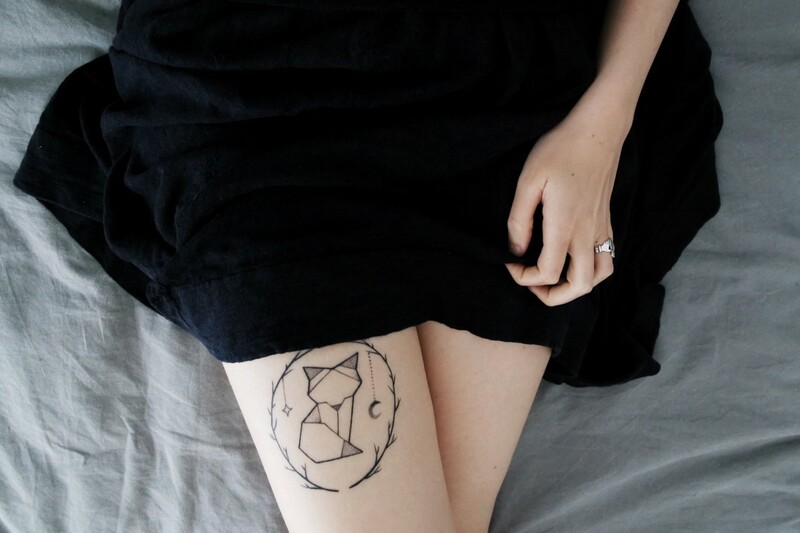 The sun represents eternal renewal and hope, and the moon is associated with feminine mystique and power. 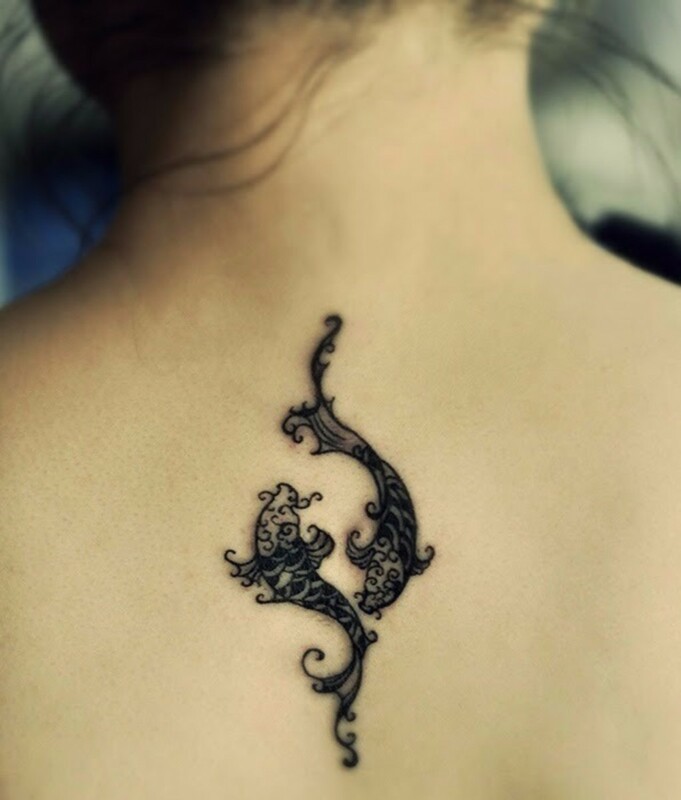 The crescent moon design can make a very cute tattoo and is usually worn on the wrist, the shoulder, or the neck. 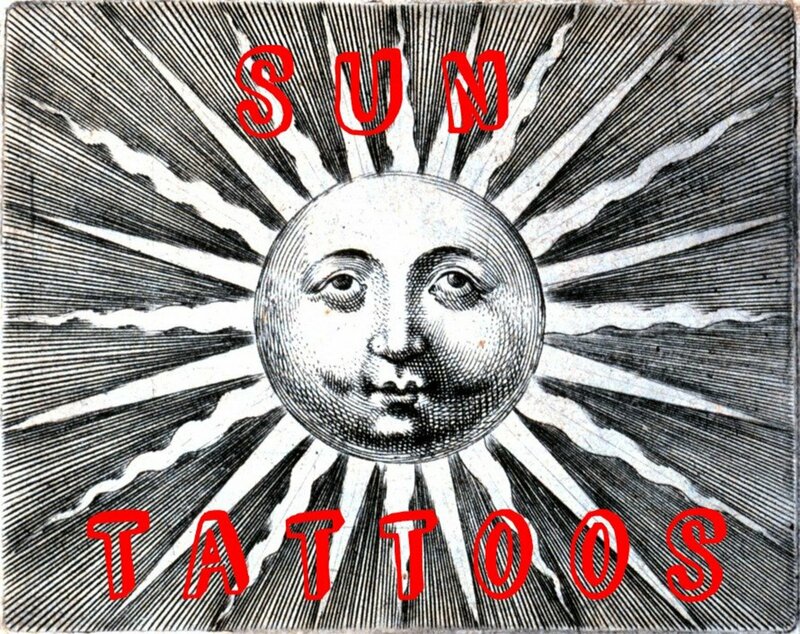 Another popular design is the half sun and half moon tattoo. 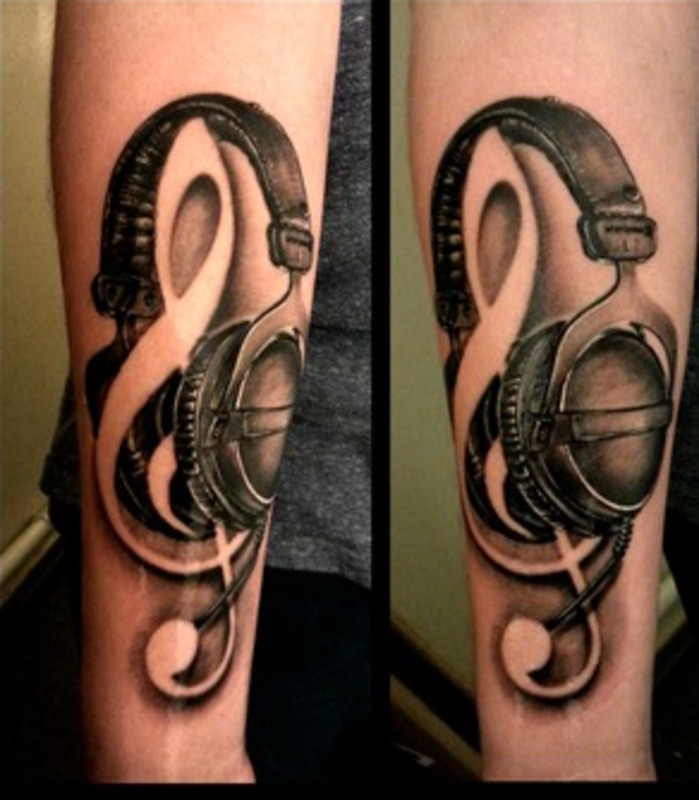 This is an awesome rendering of the yin yang symbol and represents the working balance between two opposite forces. Feathers are associated with the concept of freedom or travel. 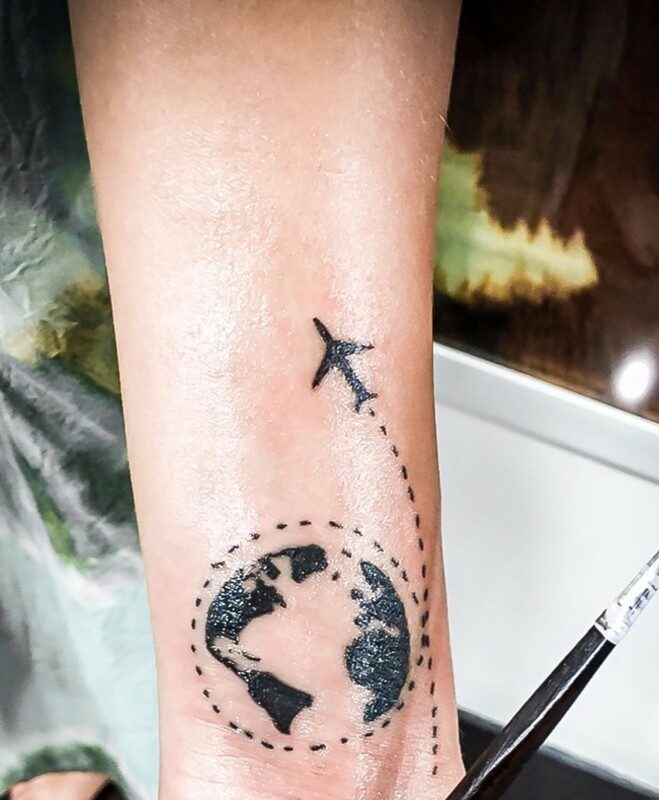 Someone who wears this tattoo reaffirms their decision to live freely or their love for traveling. 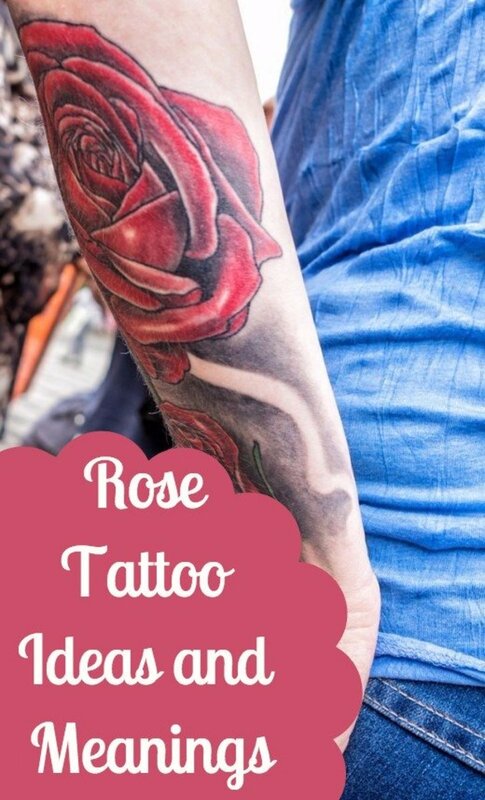 Roses are stunningly beautiful if you want to go for a sleeve tattoo because the vines can wrap around your entire arm. 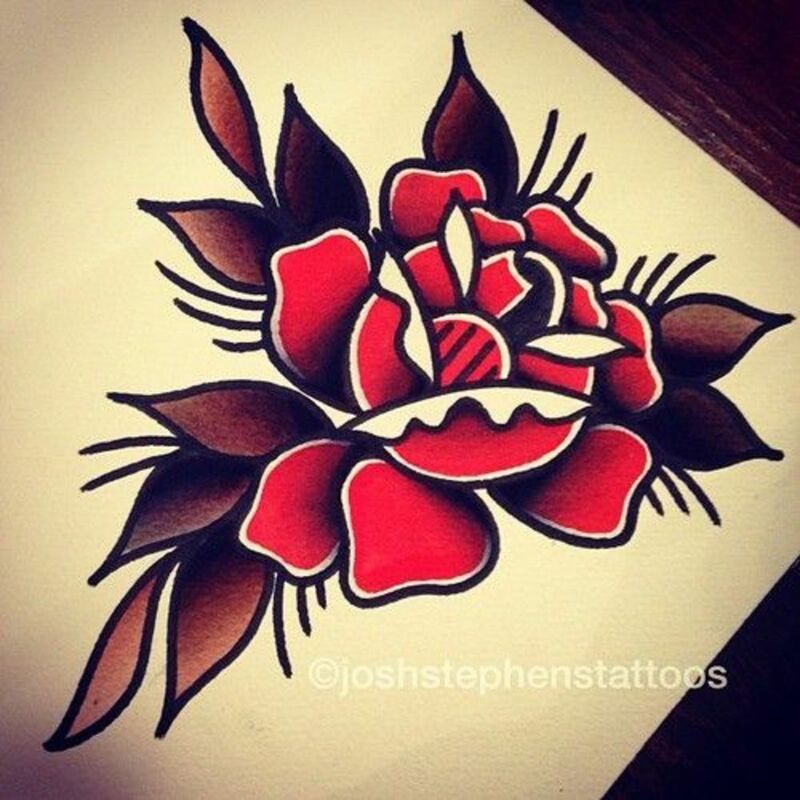 Roses symbolize love, beauty, and femininity as well as other meanings. The thorns are also a profound reminder that even pretty and delicate things are strong and tough. 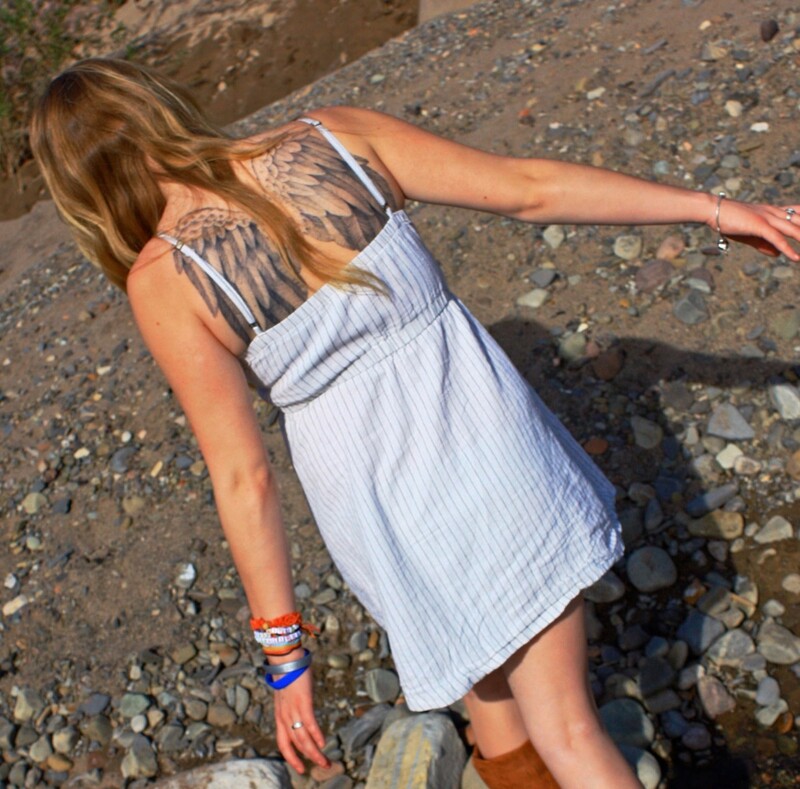 Ange wing tattoos have inspiration and spiritual meaning. 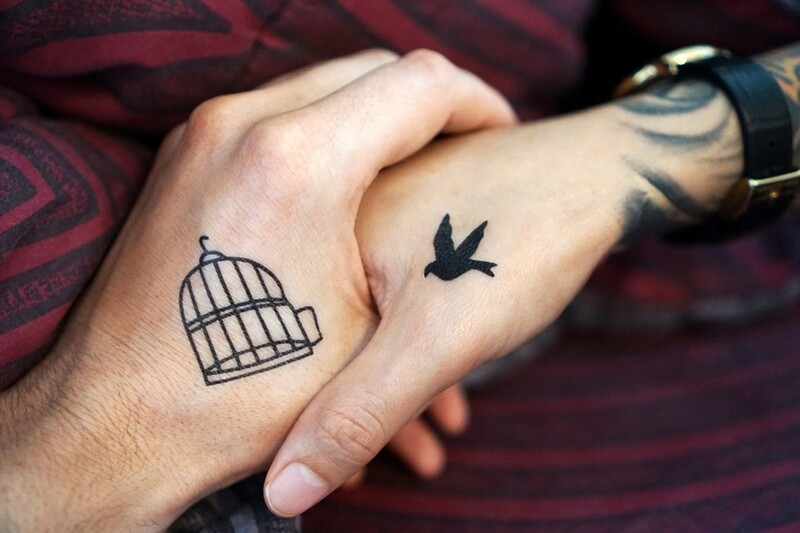 They can represent freedom from something or flying towards a goal/dream. 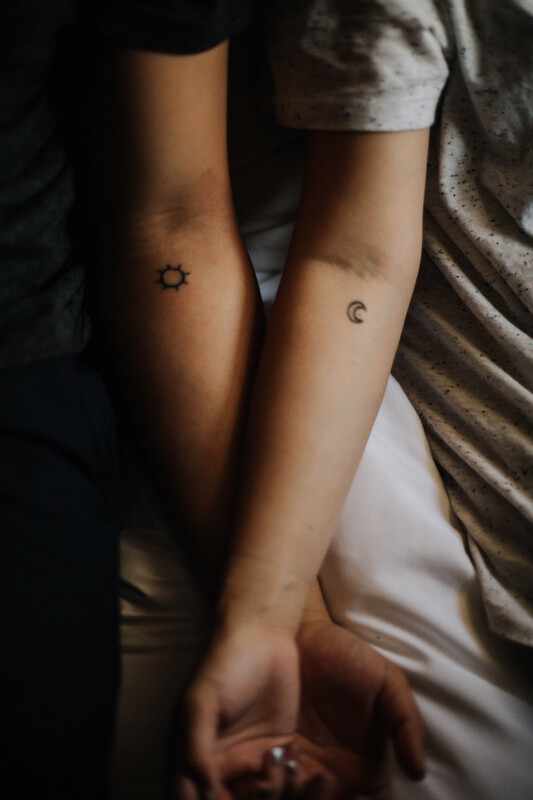 They can also symbolize guidance and protection from God or from a loved one who has passed and is in heaven. 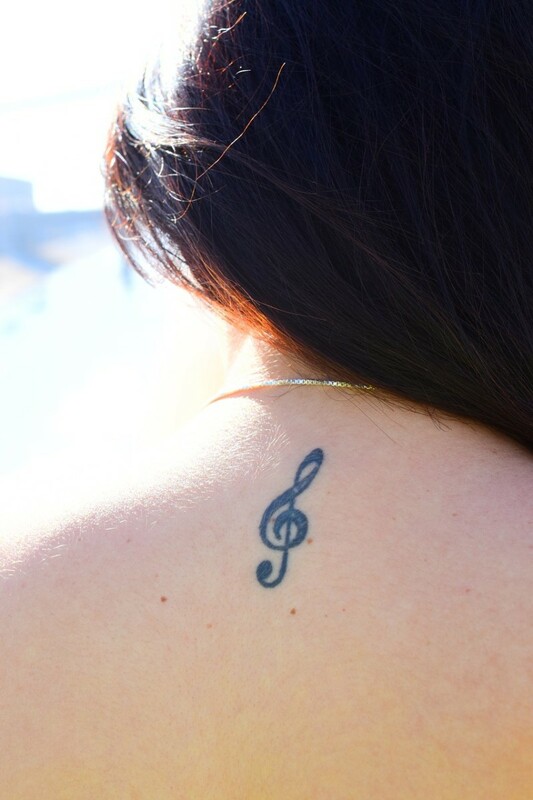 Women like to get wings tatted on both of their shoulder blades. These wings can be small or they can extend down the entire back. 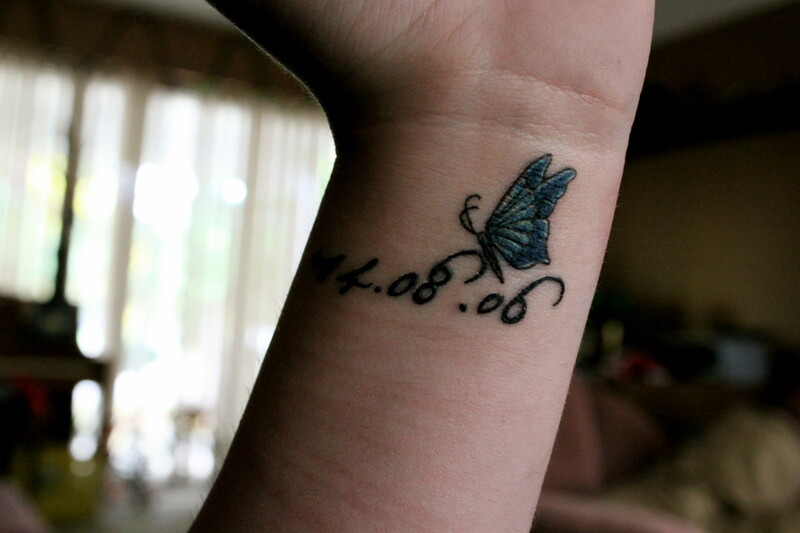 A butterfly tattoo represents beauty, transformation, and change. 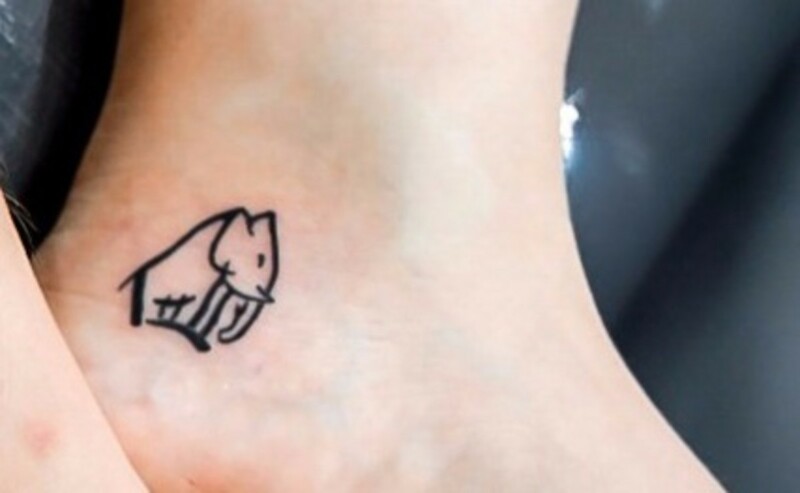 This is a cute one to get on your shoulder blade. 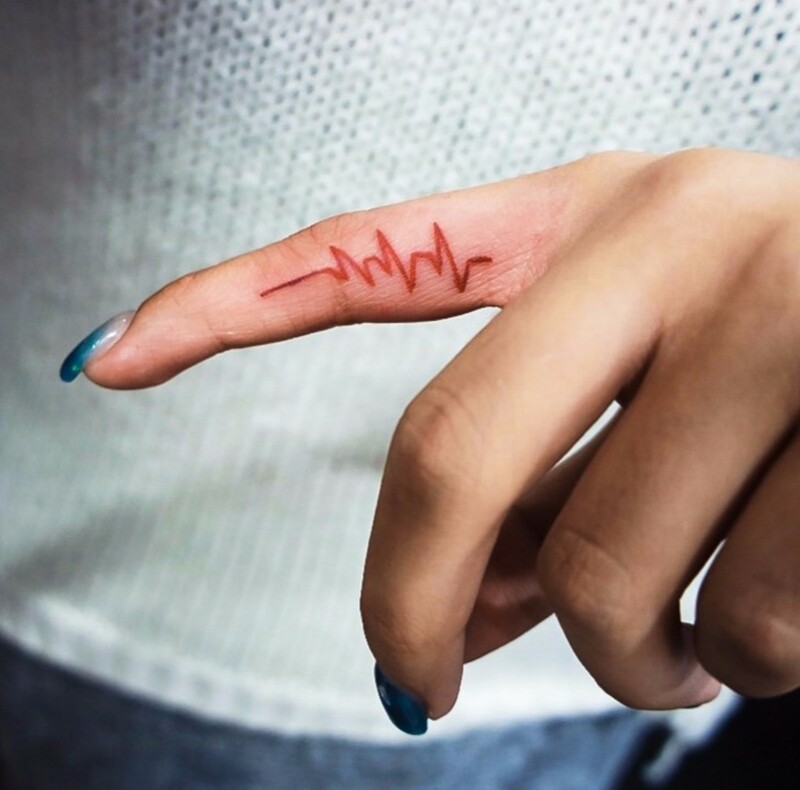 Heart tattoos are usually dedicated to a loved one (usually a significant other), or they serve as memorials for someone who has passed away. 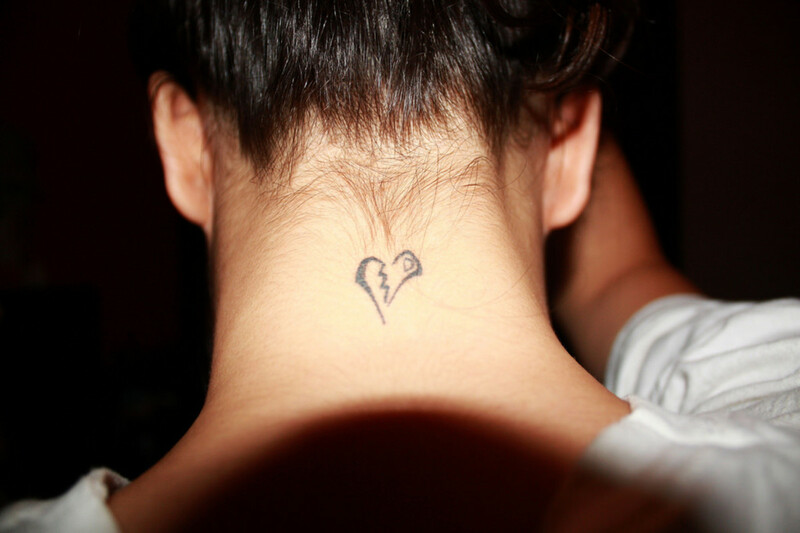 A really romantic heart tattoo idea is getting a design that features a heart and key. This combination illustrates the importance of keeping your heart (or your feelings) protected and only letting in one special person who can truly value what's inside. A trail of stars is a popular design that girls love to have wrapped around their ankle and foot. Shooting stars and nautical stars are also great choices. 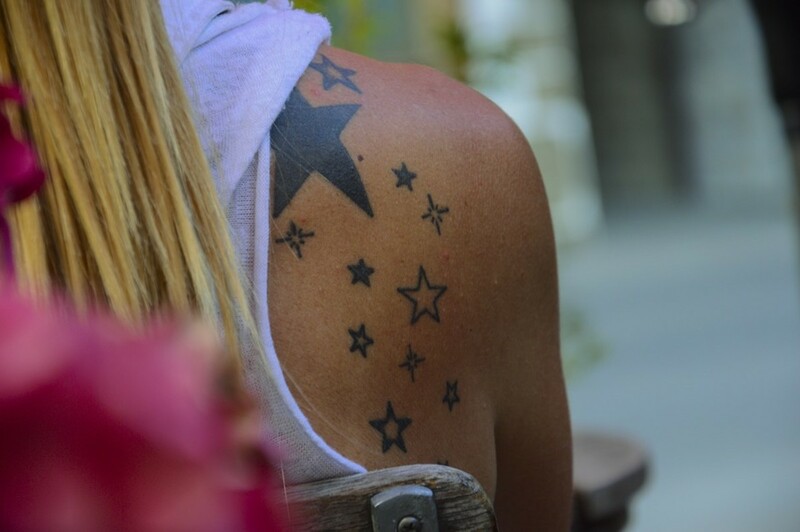 The great thing with a star tattoos is that it can carry so many different meanings and can be designed in many different ways, so it can be adaptable to anyone's taste. 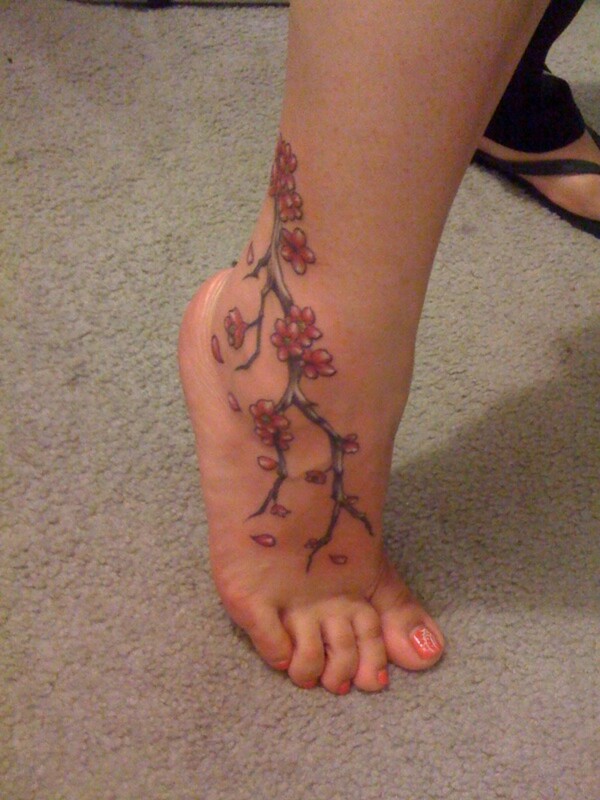 This is a cool flower tattoo that represents enlightenment and perfection. 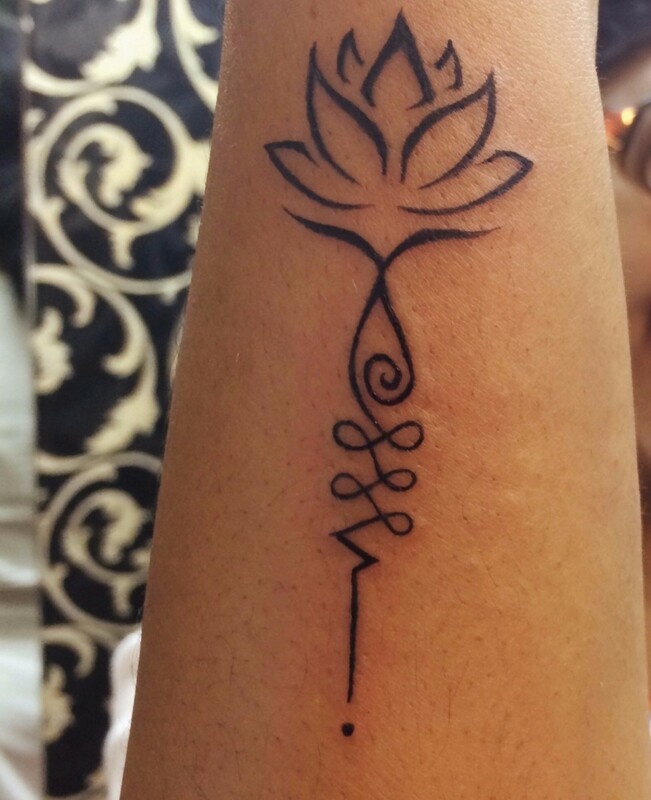 An opened lotus flower is an analogy for the opening of the soul. 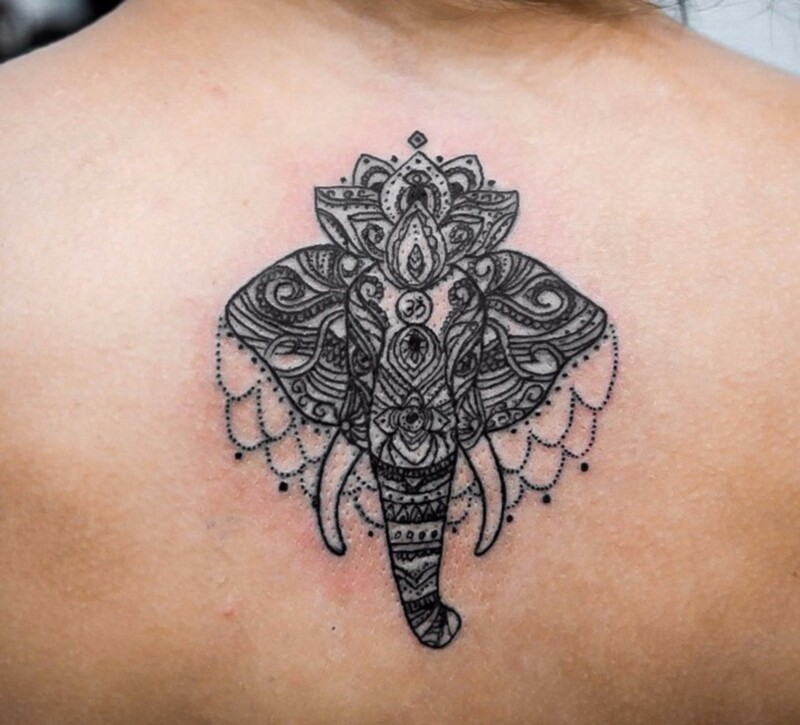 These tattoos looks really cool in black and white and are usually located on back of the neck or the middle of the back. 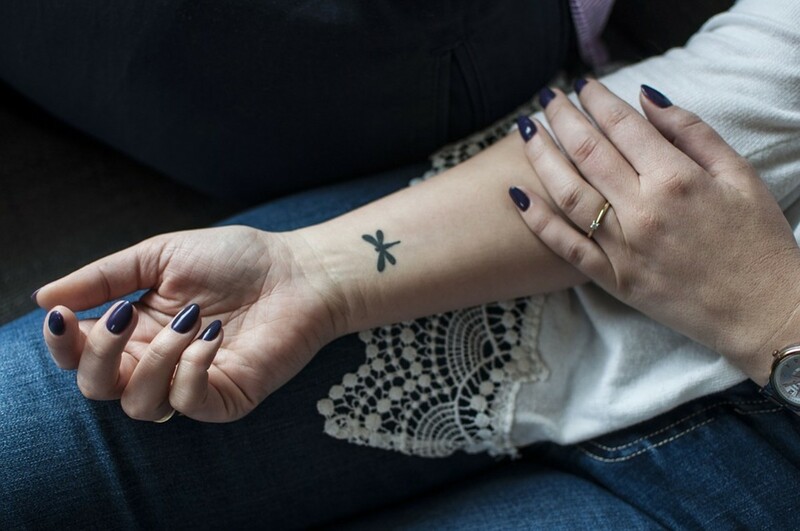 An arrow tattoo is simple and subtle, but is imbued with significant meaning. A single arrow represents a path towards an object or goal. 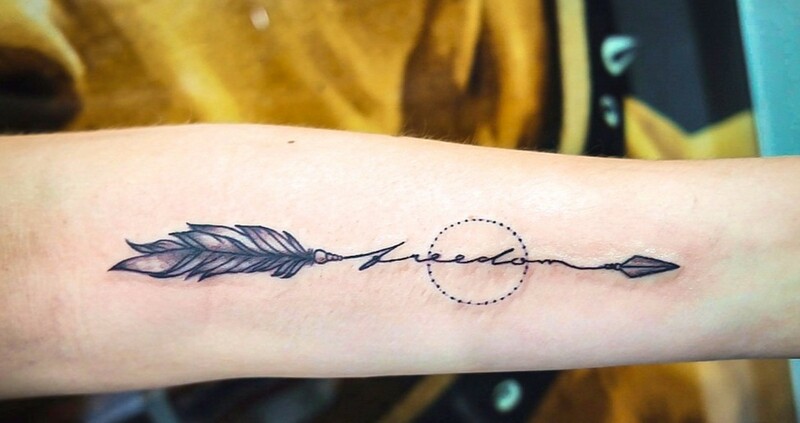 Two arrows pointing in opposite directions symbolize struggle or conflict. A bunch of arrows represents protection and preparedness. 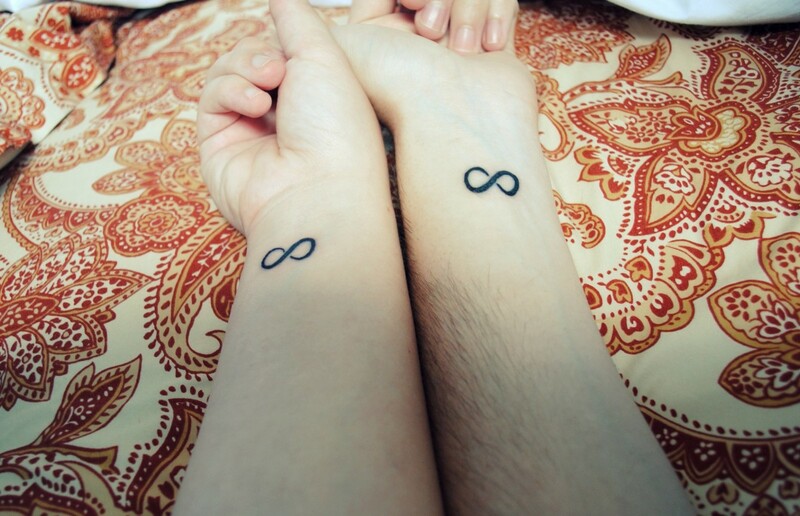 The infinity symbol represents never-ending opportunities and reincarnation. 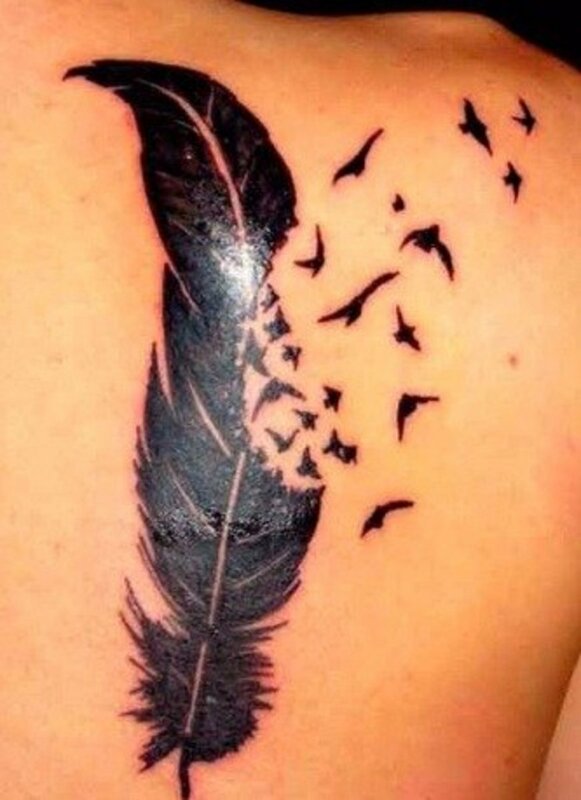 Some designs incorporate feathers or birds, which stand for freedom and infinite possibilities. Different types of birds will have different meanings. Doves usually represent peace or memorial to a dead loved one. 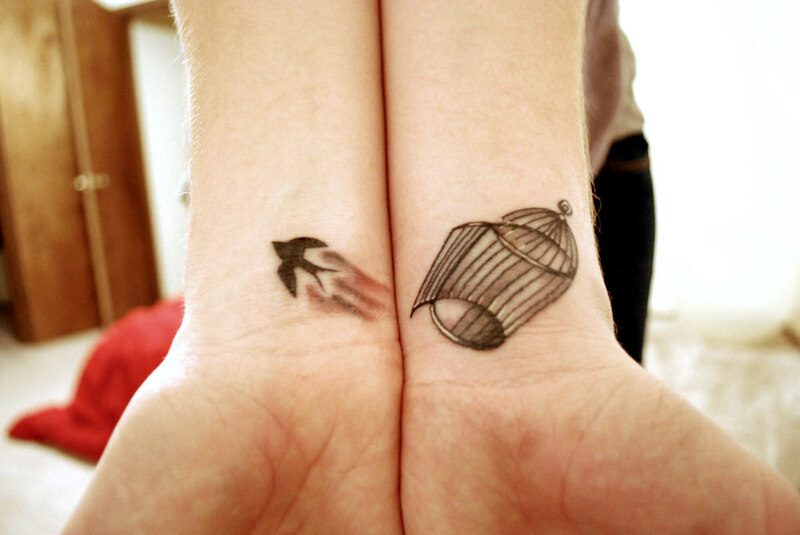 Eagles are associated with freedom and swallows are associated with finding one's way home. 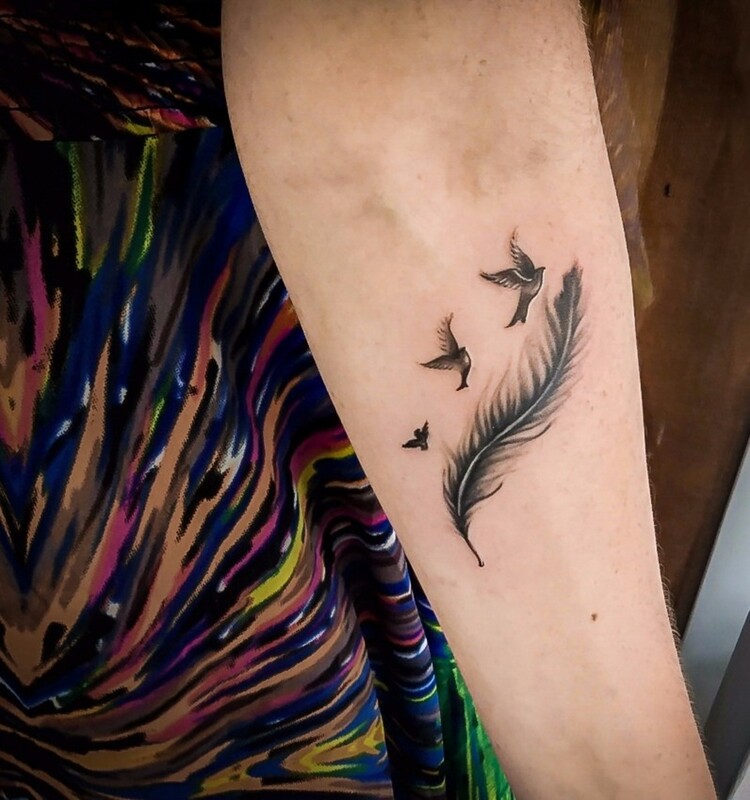 Women, in particular, adore the hummingbird tattoo, but the most popular bird tattoo design is a group of generic black birds in a pattern of migration. 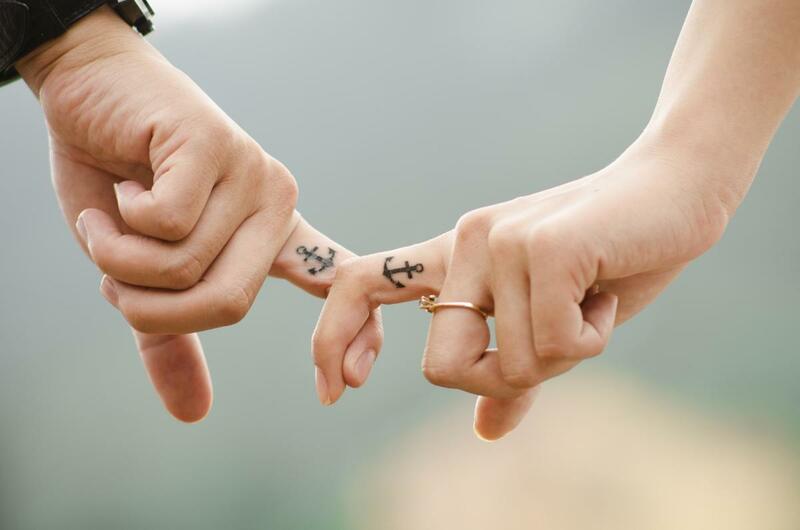 This traditional nautical tattoo has been used for centuries by sailors who wanted to be reminded that no matter where the sea took them that they would always have a home back on land. Today, girls use the anchor to illustrate their desire for stability and security. 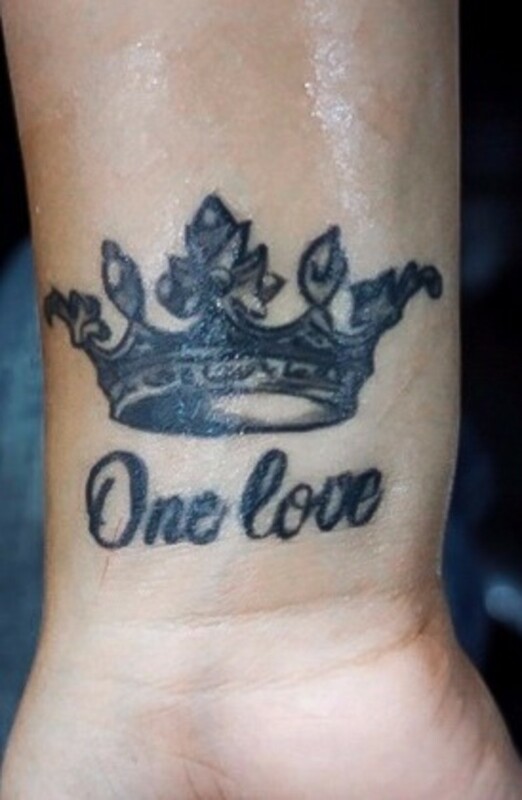 As a symbol of royalty and authority, a crown tattoo reaffirms the wearer's leadership or serves as a reminder to the wearer that she must lead, not follow. The mandala is a spiritual hindu symbol associated with balance. 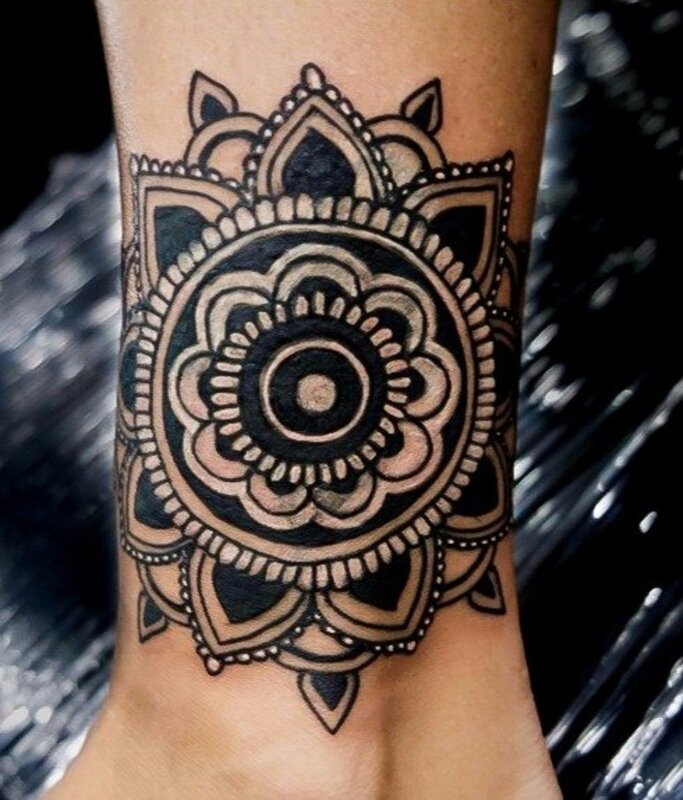 The word "mandala" translates to "circle," and the design is a compilation of geometric patterns that form a circle. This is a really mesmerizing design for those who like complex shapes and a variety of colors. 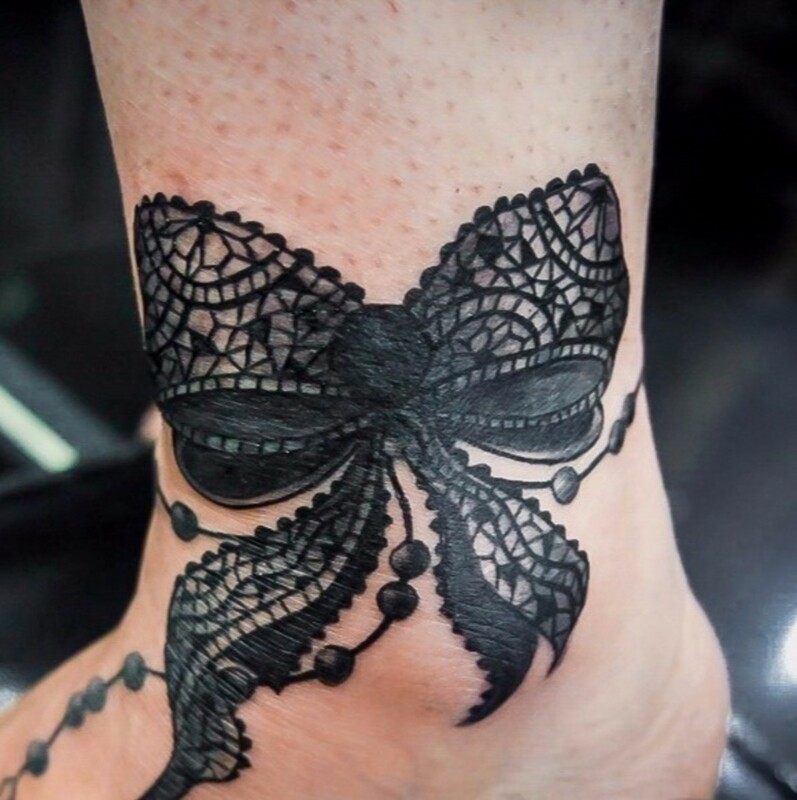 A bow tie is super girly, but it is more than just a cute tattoo idea. The bow tie sends the message that there is something special kept under wraps. To get to the real you, people must be willing to peel away the pretty wrapping. Bow ties are also appealing to those who want to move forward because the tying of a bow is associated with the phrase "tying up loose ends." This is a no brainer for music lovers. Whether you sing, play an instrument, or compose, your passion for music can be represented by notes or with a musical instrument. 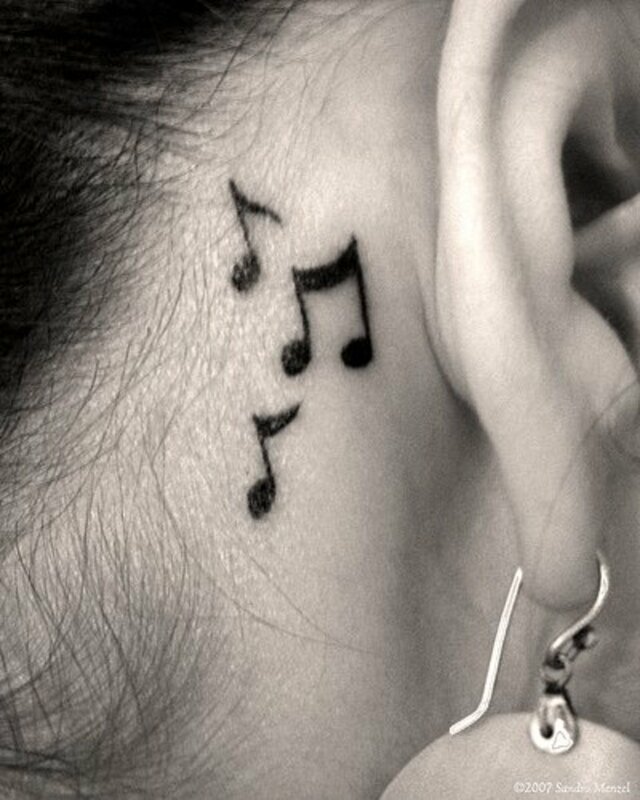 Some musical symbols can be drawn to look like a heart, which, of course, is symbolic of the wearer's love for music. 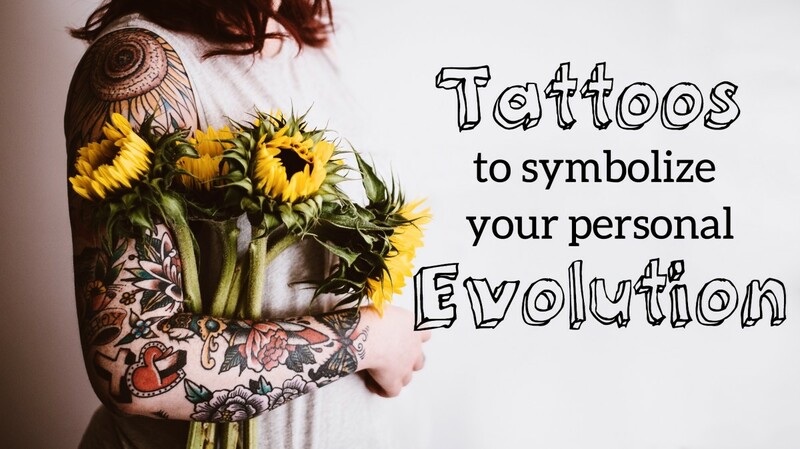 While the traditional zodiac sign is cool, some women prefer a tattoo of the actual animal that inspired their zodiac, such as a lion for Leo or a scorpion for Scorpio. The dragonfly is a creature of both air and water. 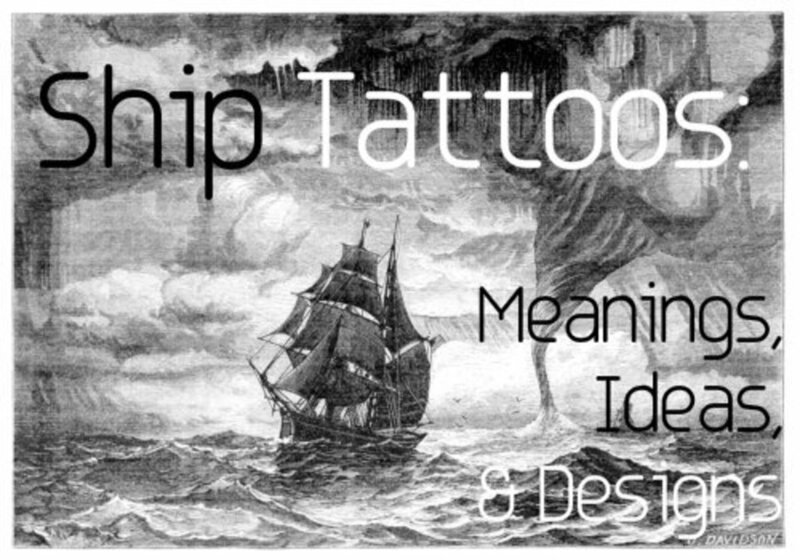 Air represents flight and advancement, and water represents exploration and the unknown. 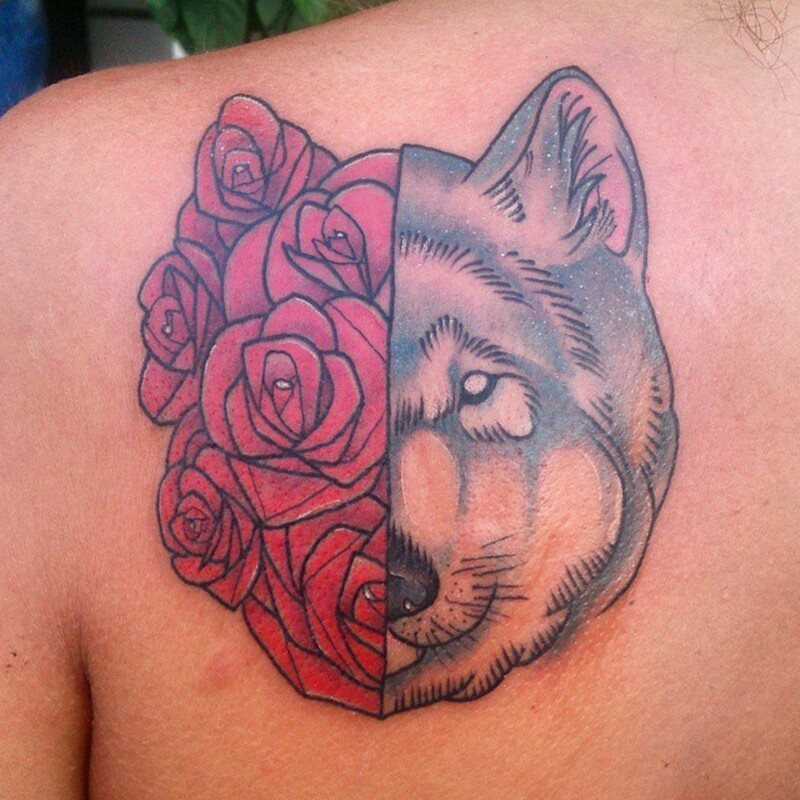 This is a great tattoo for a woman who describes herself as an adventurer, explorer, or wanderer. 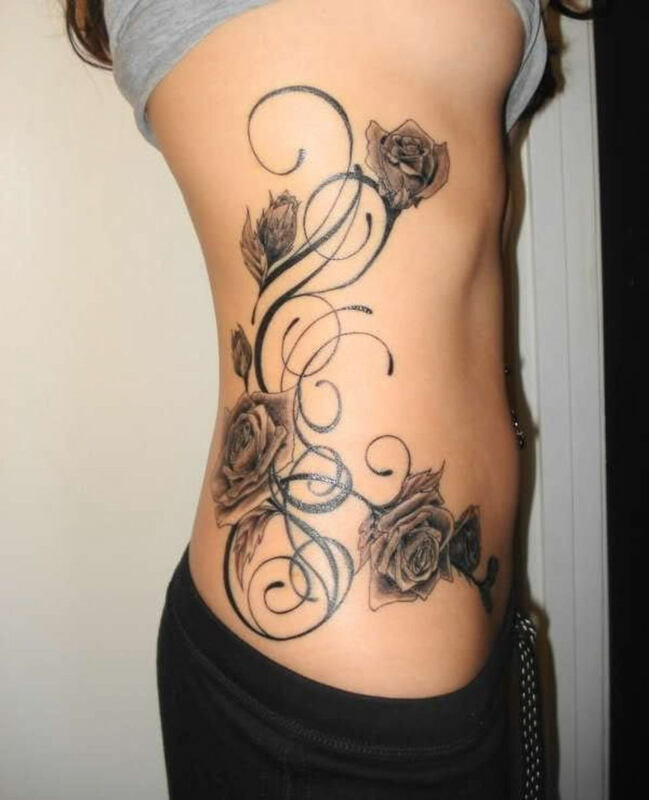 This is very pretty feminine tattoo that symbolizes the fragility of beauty and the cycle of life. Cherry blossoms bloom in spring and are short lived, but they always present their beauty to the world every spring without fail. 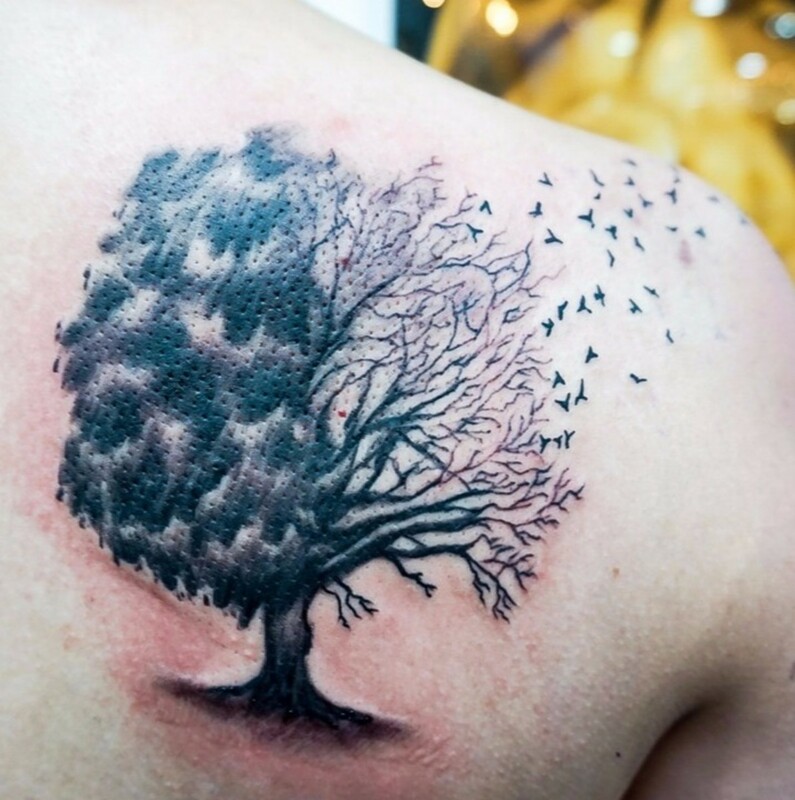 A tree tattoo symbolizes growth and abundance. Because trees live for a very long time and grow very deep roots, trees also stand for wisdom and strength. 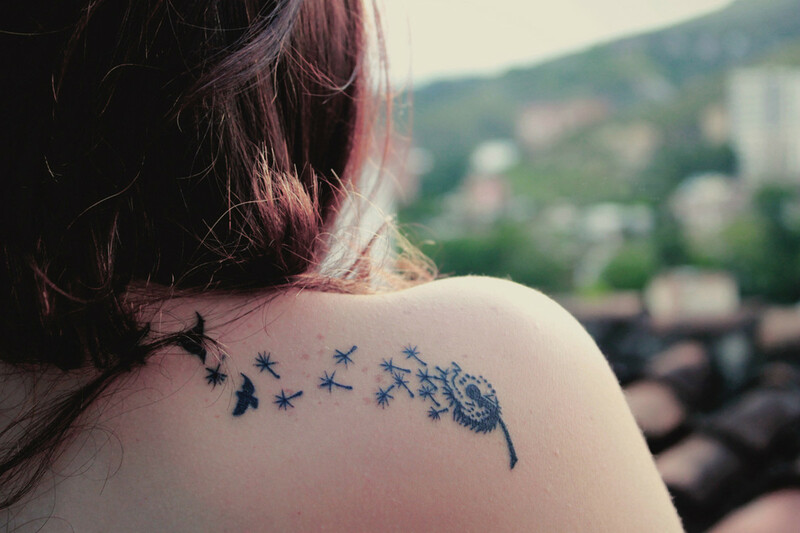 Girls loves getting this design with leaves or birds flying away from the branches. This represents freedom as well as security because the tree is rooted but the leaves or the birds that reside in it can travel at will. Watercolor: This style is currently in vogue and has the effect of blended brush strokes. It's totally rad, but it is also really time-consuming and expensive. Fine Line: This style uses very fine strokes that are delicate and feminine. 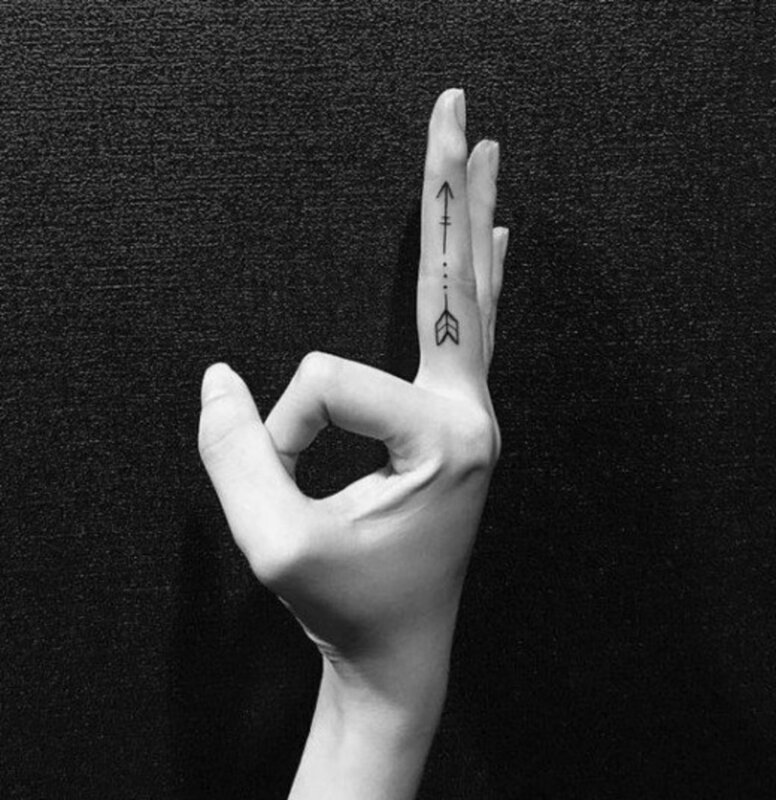 This technique is used for simple and small tattoos. 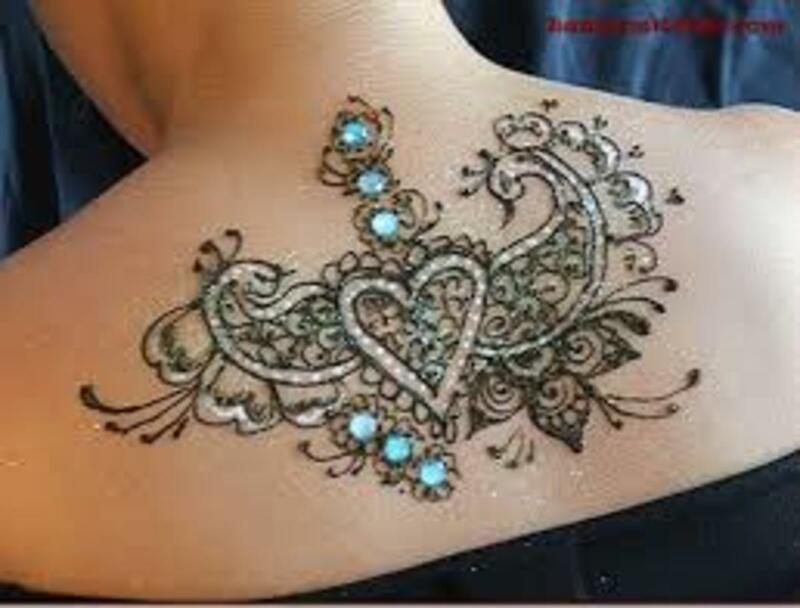 Henna: Henna is not permanent, but some women like the style so much, they get it as a permanent tattoo. 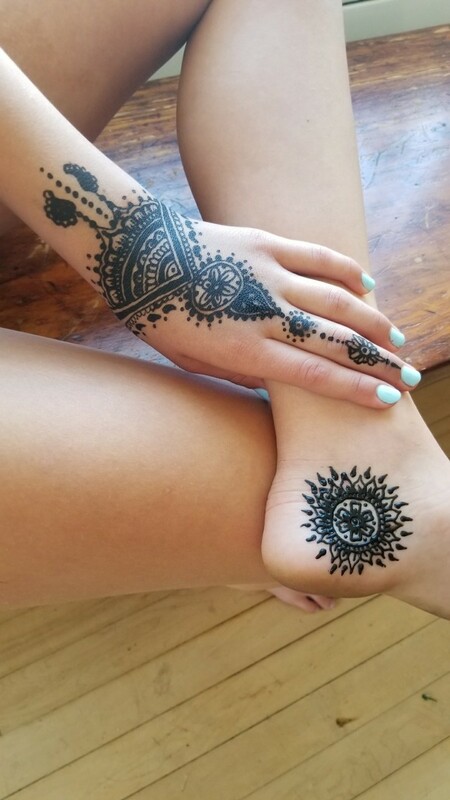 Henna tattoos usually cover the hand and forearm or the feet, or they wrap around the upper thigh. 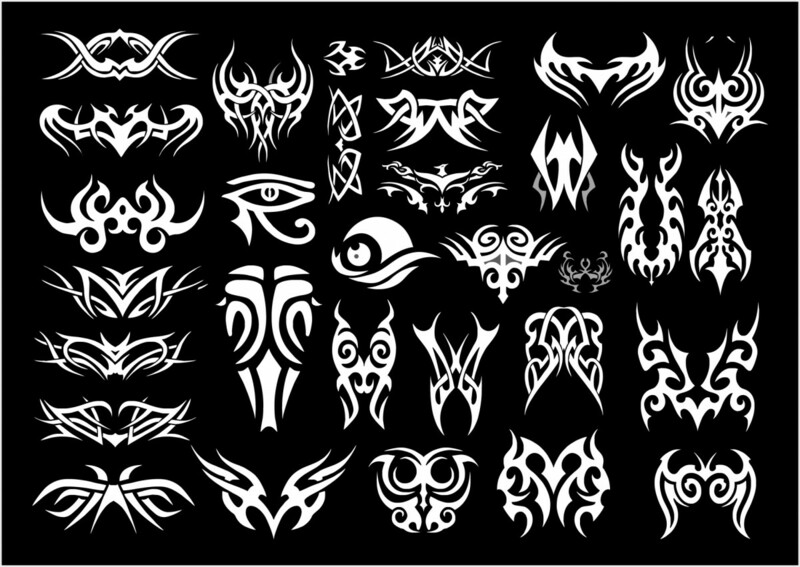 Tribal: These are always done in black with elaborate patterns, and you can turn any symbol into a tribal style tattoo. Although there are many different tribal styles, the most popular by far is the Polynesian. Neo-Traditional: This style blends bold black outlines with bright, bold colors. 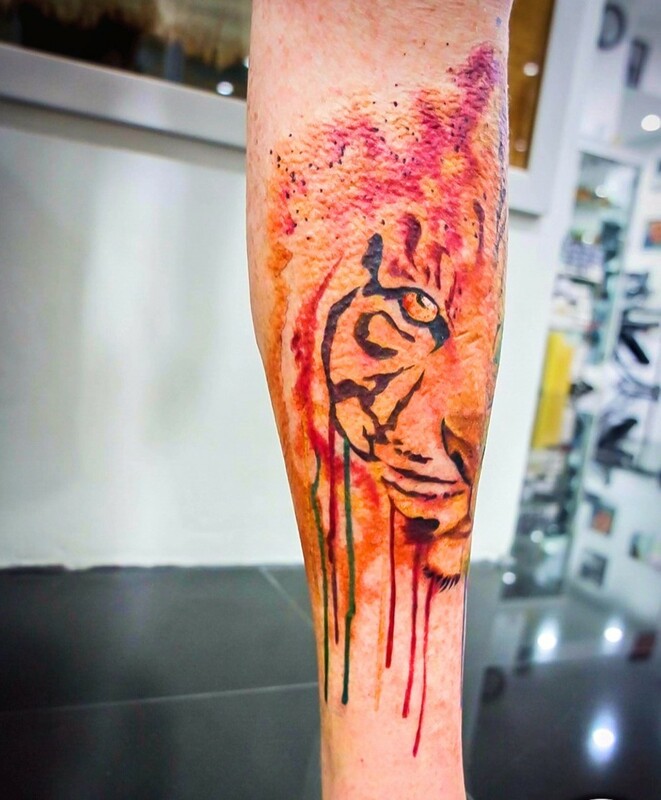 The tattoos looks almost cartoonish or graffiti-like. 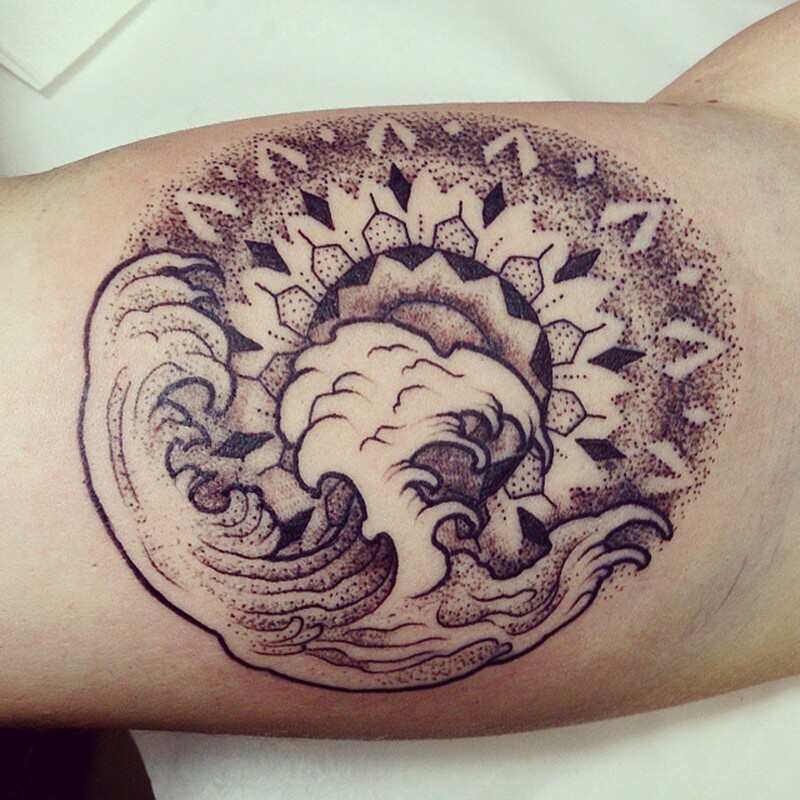 Dotwork or Stipling: This is a new style that is gaining popularity. It involves stippling with a single needle and can be time-consuming. 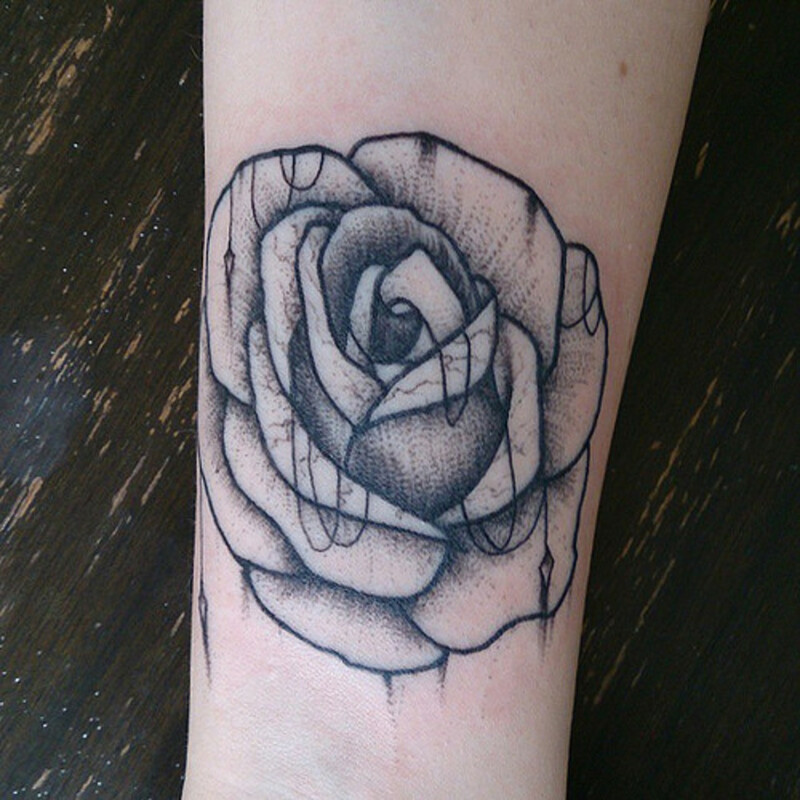 Dotwork tattoos are usually done in black or grey ink. 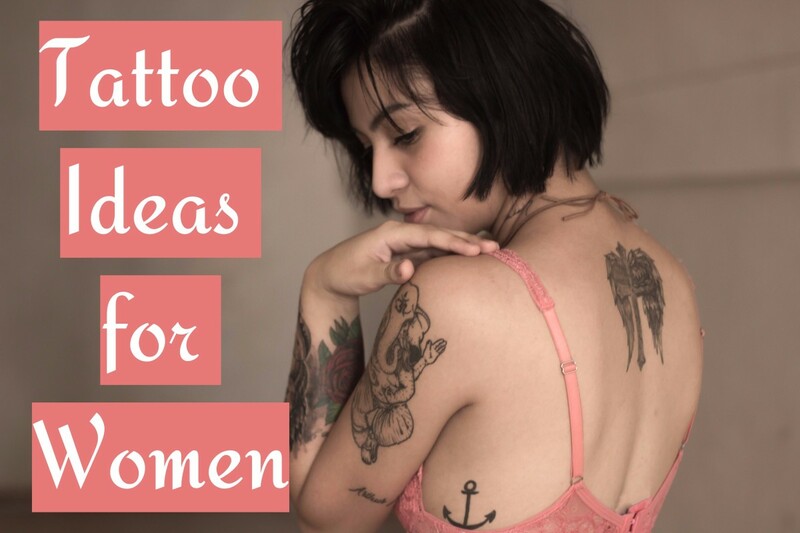 Some girls like delicate and discreet tattoo placements, while others like daring and bold body art. Here are some of the most popular body locations.